We always knew that Bugaboo was pram royalty and now it seems Kate Middleton has confirmed it, reportedly choosing one for her child due next month; third in line to the throne of England. Rumour has it that she selected a baby blue colour for the Bugaboo toppings, sending media into a frenzy of speculation that the 2013 royal baby is a boy. We have yet to see if William and Kate will follow a more traditional path when it comes to colour, fashion and name choice for their baby. Either way, we think it will reveal a lot about them as a couple; traditionalists or trailblazers? I guess we’ll have to wait and see! 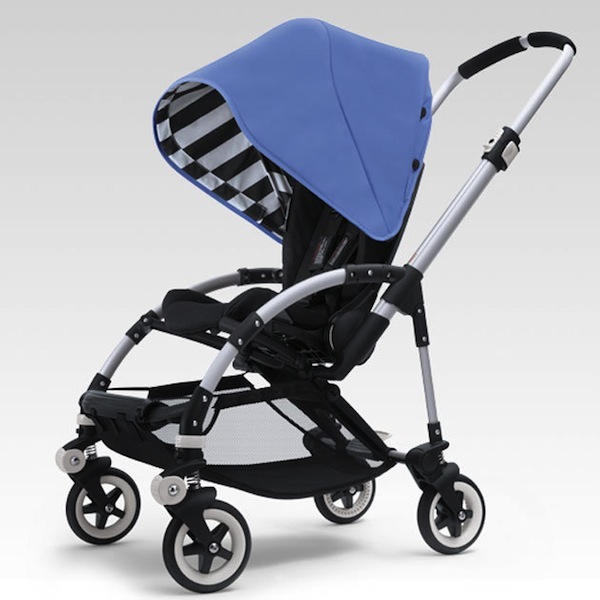 There’s lots of discussion about model choice too, mostly around the Bugaboo Cameleon and Bugaboo Bee. Which model do you think Kate and Wills would buy? I’ll put my bets on a Bugaboo Cameleon; with its rear pneumatic tyres, it’s perfect for strolling around palace gardens trying to get the royal progeny to sleep. 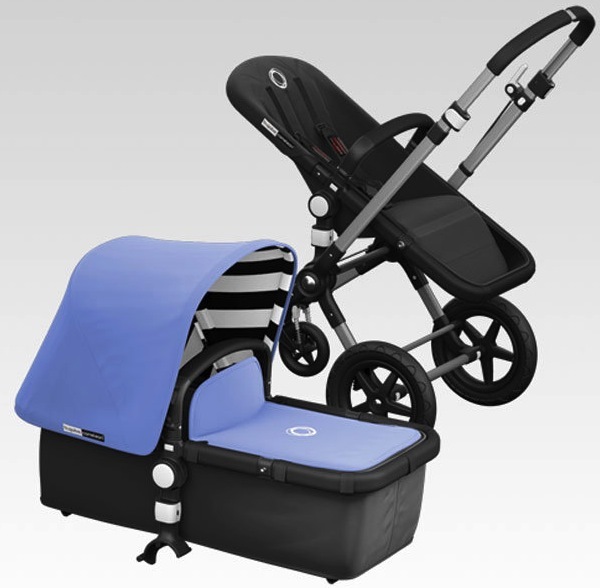 If you need a way to contain the excitement about the impending royal birth, check out our vast archives about Bugaboo prams and accessories, and also go to our Pram Chooser to compare features of the models.